Want to experience our offer? Accor Vacation Club is one of Australia and New Zealand’s leading holiday ownership clubs. 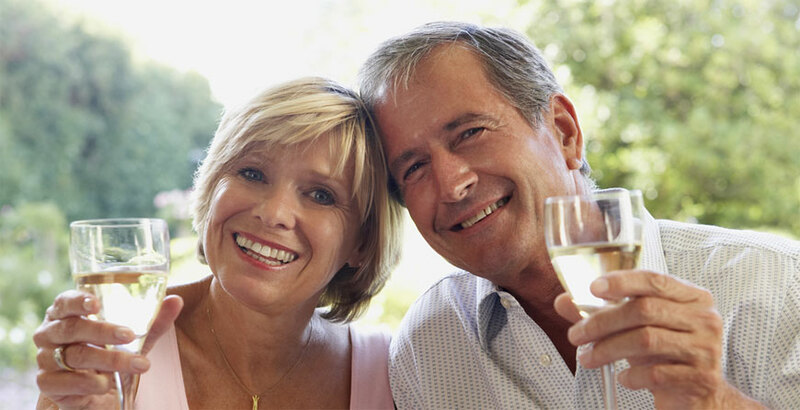 With over 30,000 member familes, we’re famous for offering our Members incredible value, an emormous range of properties that will impress even the most discerning travelers and a level of service that is second to none. With such an impressive array of properties, it’s no secret why more Australians are choosing Accor Vacation Club as their holiday travel partner than ever before. Sound Tempting? Then why not sample some of our properties. Our Mini-Holiday offer allows you to enjoy short stay at a luxury resort where you’ll get to experience what our members enjoy every time they take an Accor Vacation Club holiday – for less than what you’d normally pay. We are giving you the opportunity to have a mini holiday and experience our offer. View your options now. 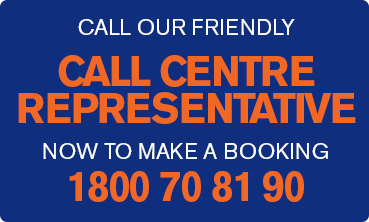 If you wish to enquire about our membership, call our team on 1800 70 81 90 right now.